Is this why Amazon are winning? 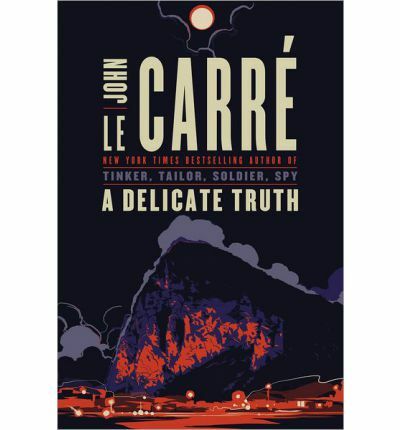 John Le Carre’s new novel ‘A Delicate Truth’ is out on 25th April. Say you wanted to pre-order it, but didn’t want to use Amazon? You might start with the author’s own site johnlecarre.com, which has a pop-up advert and a link to preorder the title – but unfortunately that takes you to Amazon. Next stop is Penguin – but even though they publish Le Carre, and so presumably have a few copies kicking around, you can’t pre-order (even once you’ve found it on their cluttered website). Same with The Book Depository, although they aspire to challenge Amazon’s dominance. Amongst the obvious places to try online, only Waterstones let you pre-order – and though they don’t quite match the Amazon discount, at least there’s a choice.